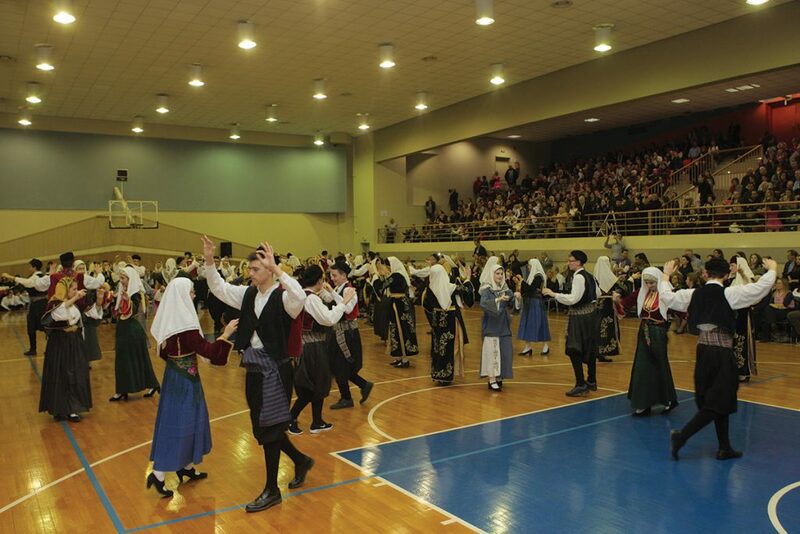 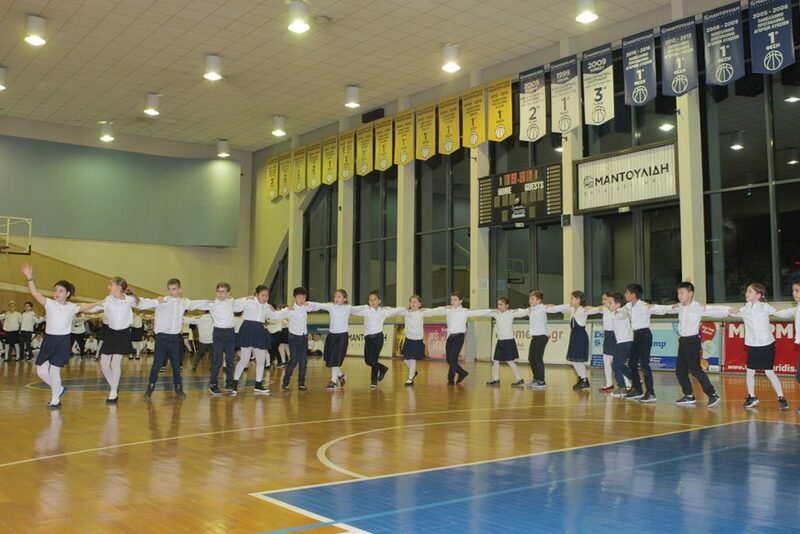 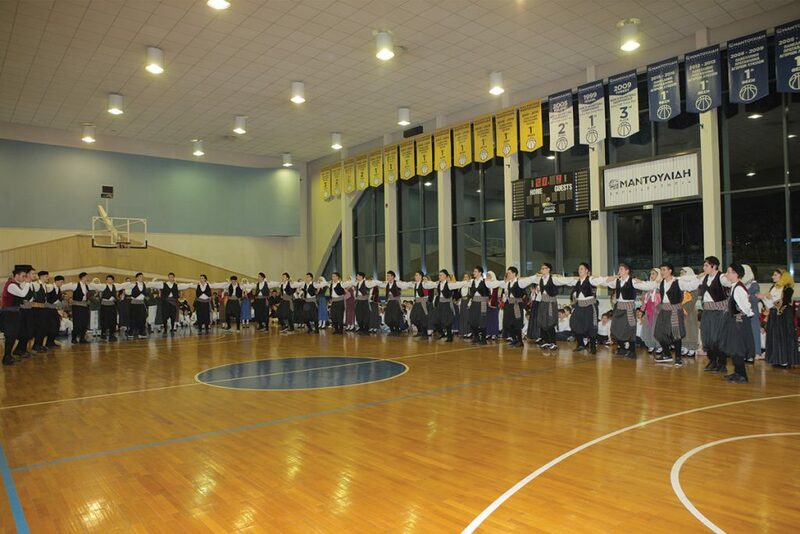 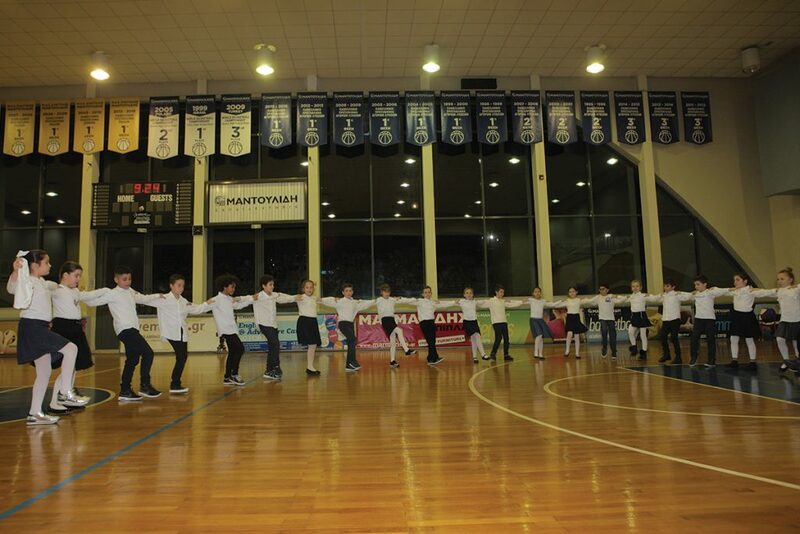 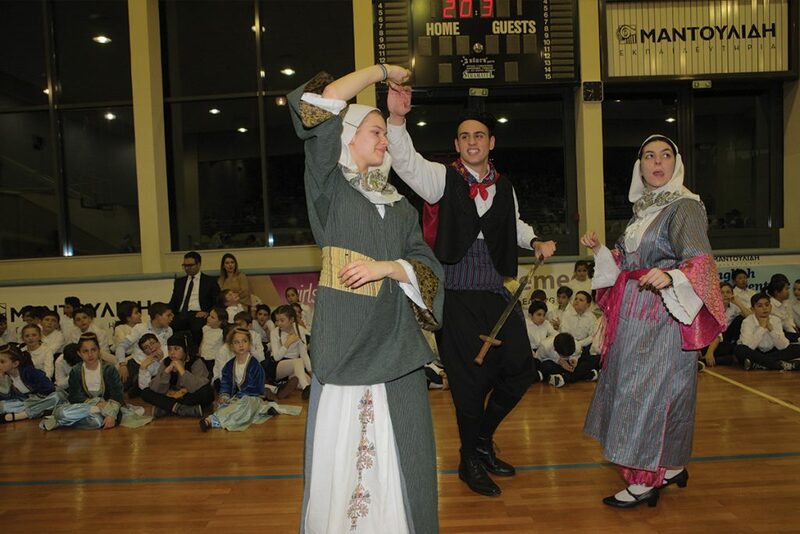 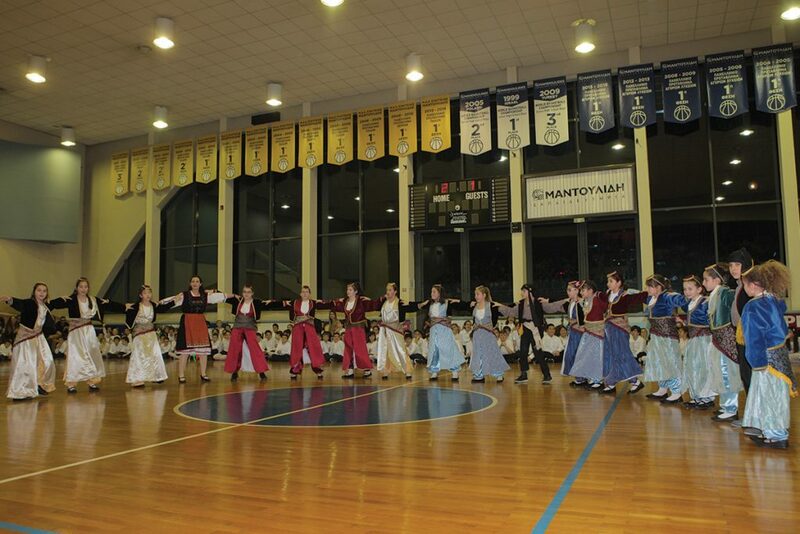 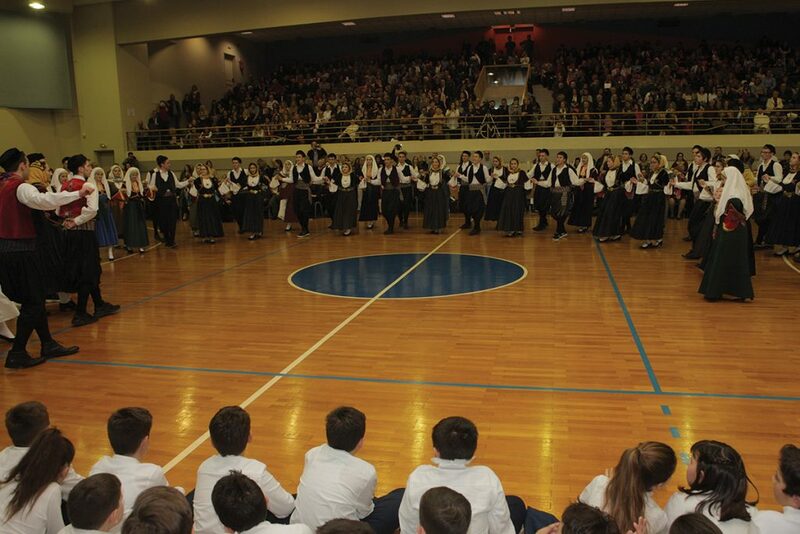 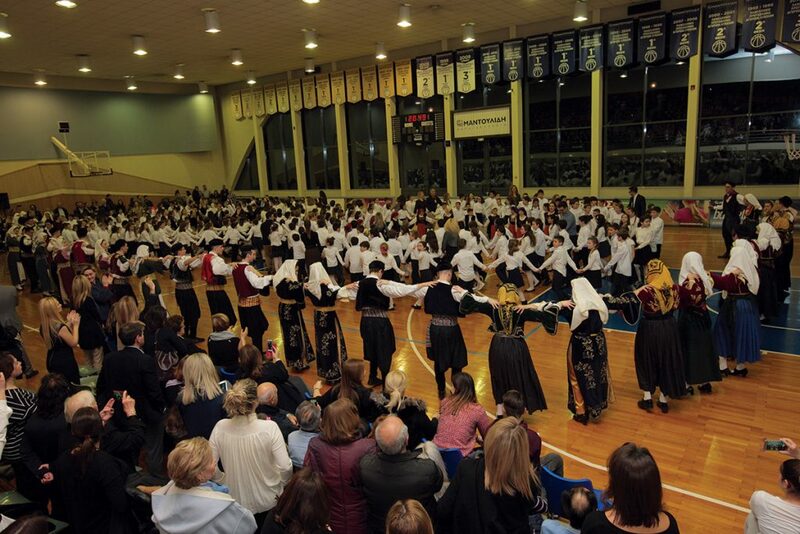 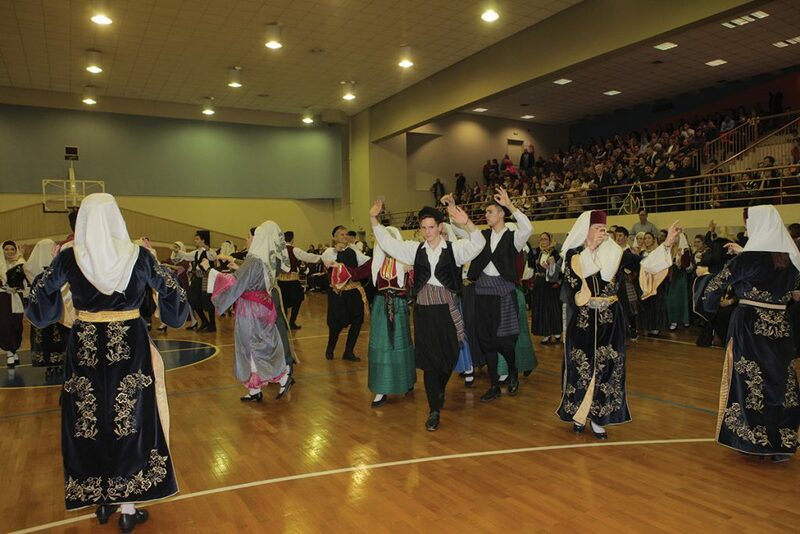 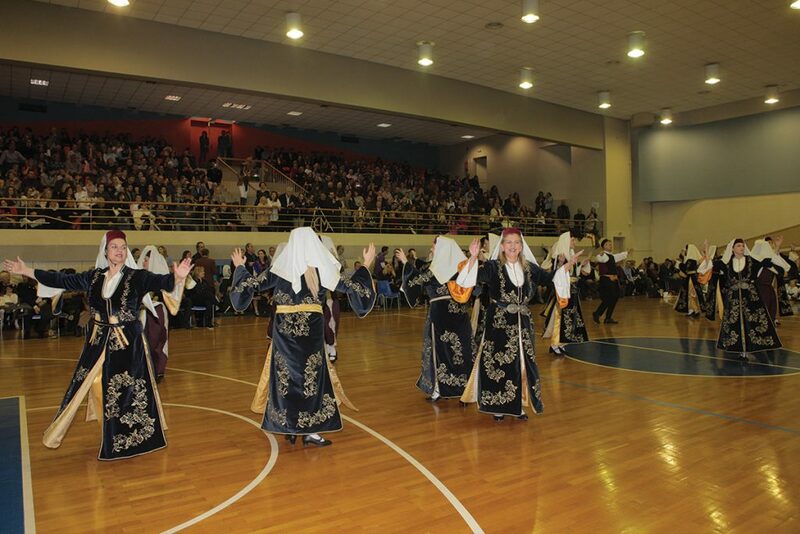 Mandoulides Schools, always believing in the value of Greek tradition, held the Traditional Dance Festival on February 14, 2018, at the Schools’ Cultural and Sports Center. 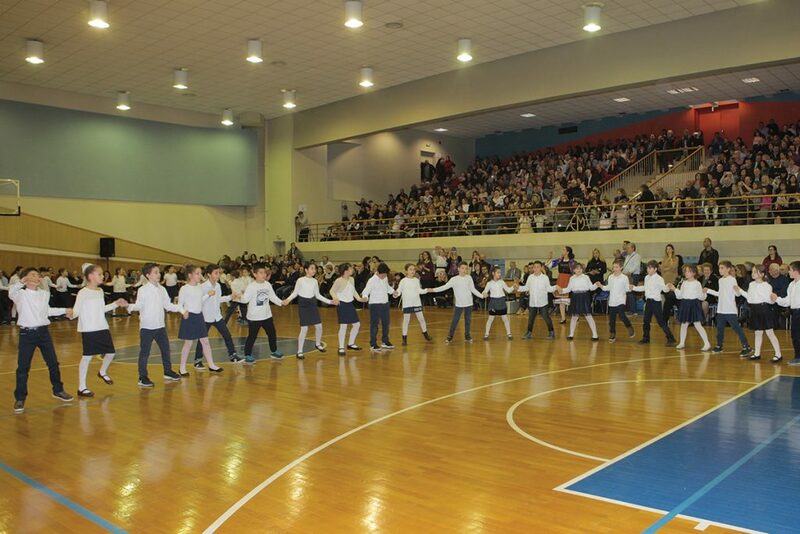 The students of 3rd, 4th and 5th Grade presented traditional dances from Pontus, Thrace, Macedonia and Epirus to their proud parents and relatives. 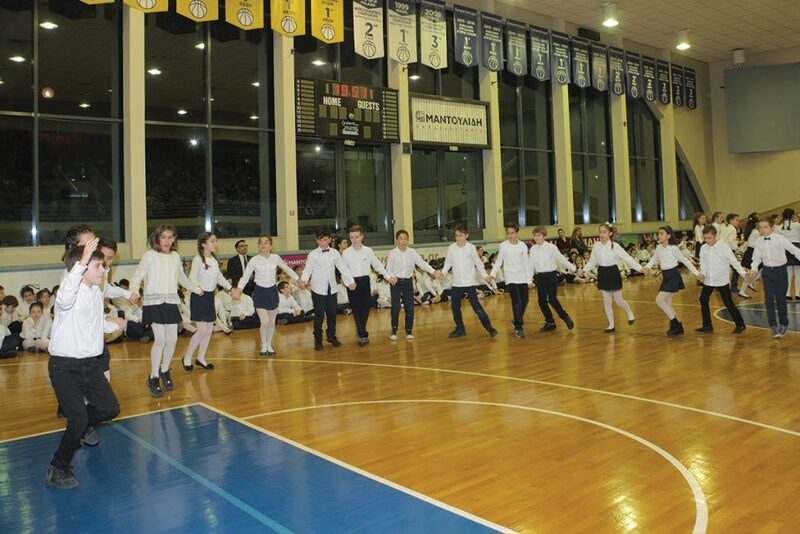 The students of the Elementary School’s Traditional Dances clubs proved that Greek tradition has worthy successors, while the corresponding club of the Senior High School students excited the audience with their liveliness and energy in the traditional dances of the Greek islands. 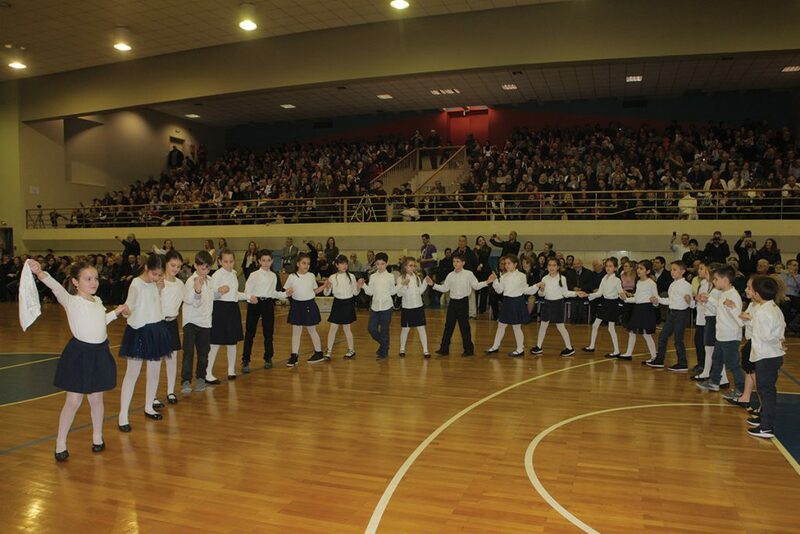 The endless chain among the generations that have attended our Schools was completed with the dance group of the Schools’ Alumni Association, who in the eyes of the young children proved not only the historical continuity of traditional dances but also the connection between our graduates and the activities of the Schools. 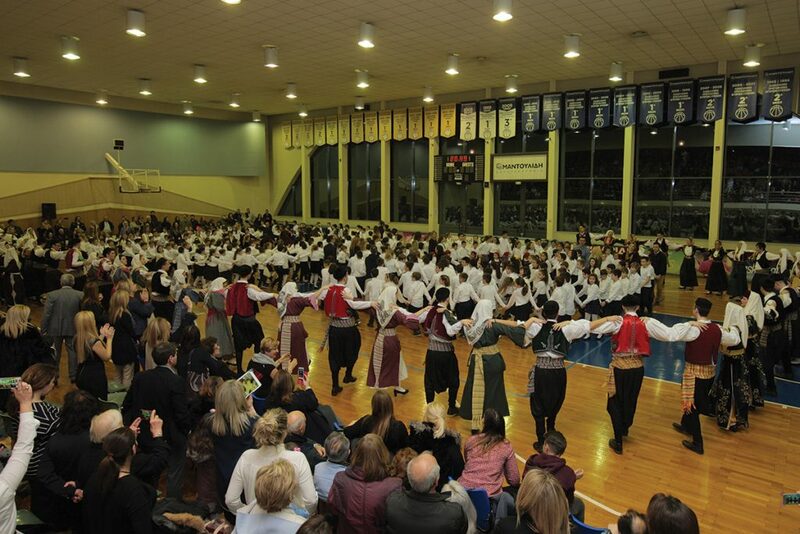 The spirit of the event culminated in the entry of all the participants in the main stage, where young children, adolescents and adults as well as former and current students danced along with their teachers, ending this beautiful event in the most appropriate way!